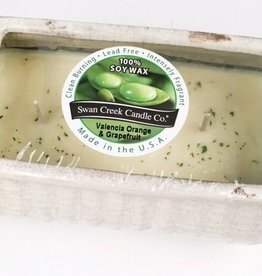 Swan Creek Farm Window Candle. 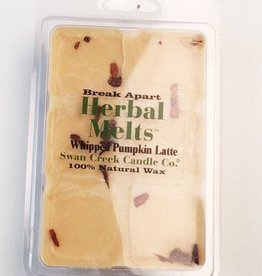 Available in 2 intensely fragrant scents! 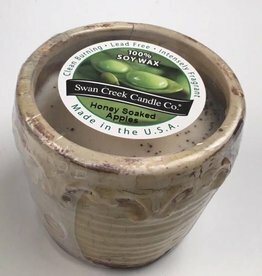 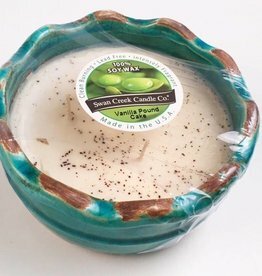 Made with 100% soy wax and lead free! 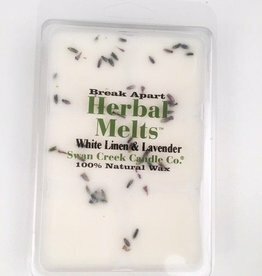 Drizzle Melts are intensely fragrant wax cubes and are sold in break apart cubes. 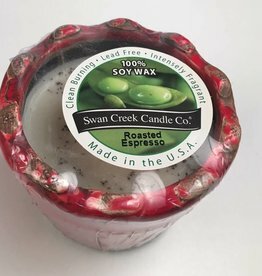 Swan Creek Drizzle Melts are enticing not only your olfactory and visual senses, but also your sense of value for these pleasingly-priced offerings. 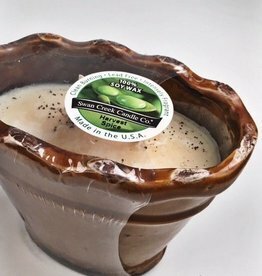 And they are easy to use - just place them in a melter and enjoy.